1、You must be running build 7600 or greater for Windows 7 and Windows Server 2008 R2. 2、I don’t recommend using any of the Windows 7 E editions. 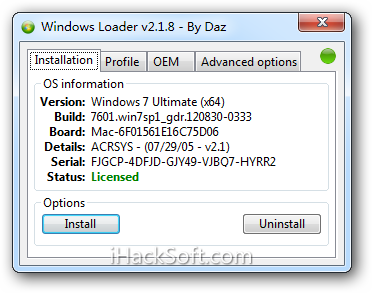 3、Windows 7 N editions will only be supported when OEM SLP serials leak.